The closed-back Audeze LCD-XC offers all the sonic thrills of the LCD Collection’s open designs while isolating the listener and reducing ambient noise. 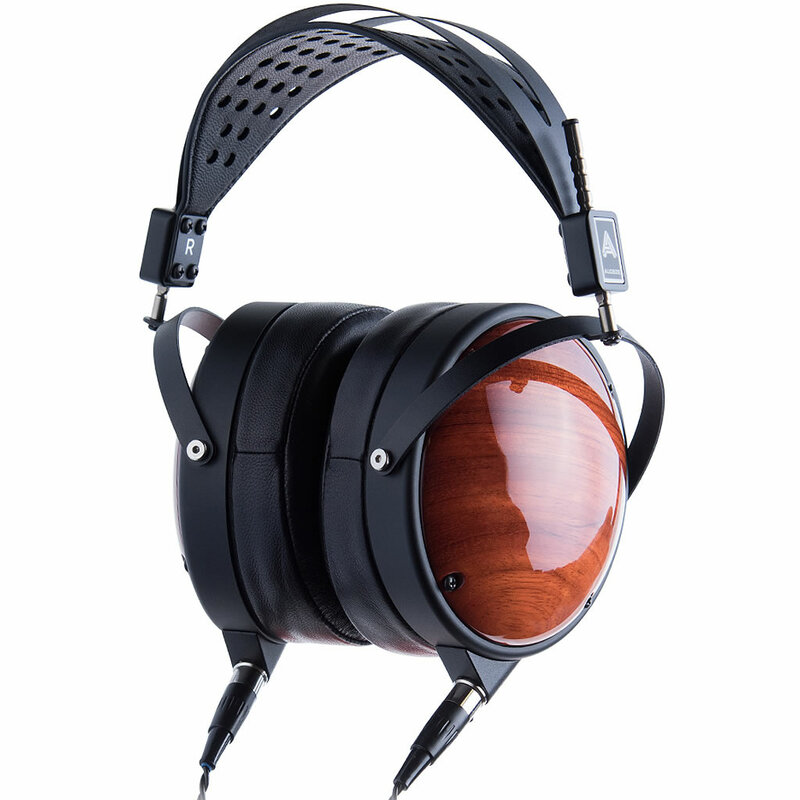 These headphones were created based on the Audeze core customers’ feedback. 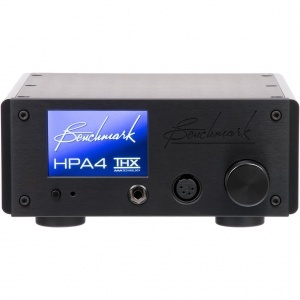 It delivers all the benefits of the LCD-X while isolating the listener and reducing ambient noise for a private listening experience, a significant achievement due to the inherent challenges of enclosing their planar transducers. The LCD-XC is the finest closed-back planar available, sensitive enough to be driven directly by portable players and mobile devices, but an external amplifier produces better sonic results.